The only readily available bottling from yet another elusive distillery. 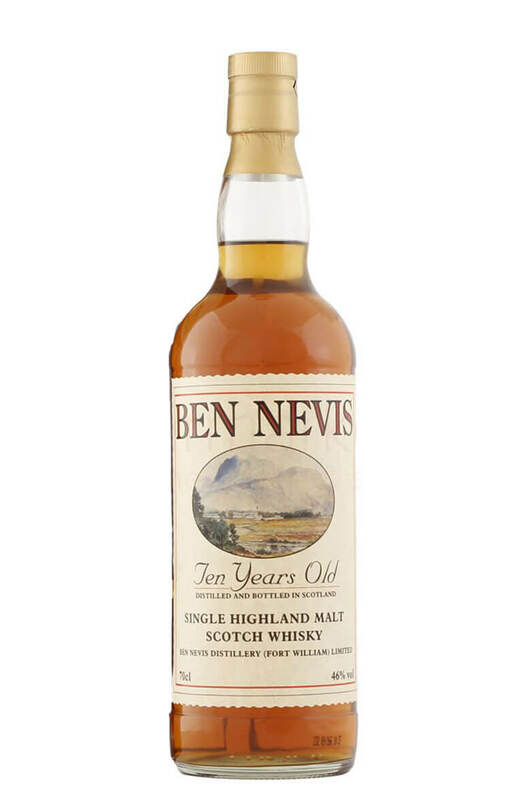 The 10 year old Ben Nevis has some nice flavours of mocha, toffee, dried fruits and just a touch of peat smoke. Types of Barrel used for Aging Not specified, but most likely a mix of ex-Bourbon and Sherry casks.